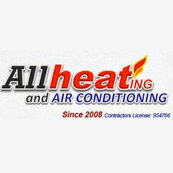 Victor did a very good job with replacing our furnance and AC unit. He is v knowledgeable and his quote was very good. We are v happy with the quality of work.